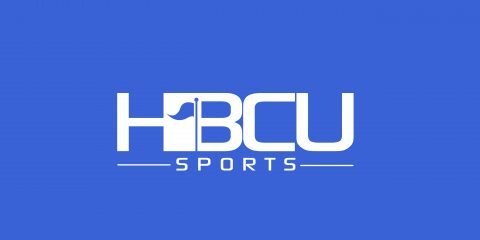 Not only was the annual rivalry game between Jackson State and Southern the SWAC football game of the week, but the matchup between both bands, commonly known as “The Boombox Classic” was hyped as a must see event as well. The two bands, Jackson State’s Sonic Boom of the South and Southern’s Human Jukebox, clashed Friday night before the game, during the game, at halftime and of course, after the game for the traditional 5th Quarter. We’ve found video clips of the halftime shows of both bands and have decided to put it up for a vote. Take a moment to watch both video clips and then participate in our poll below.